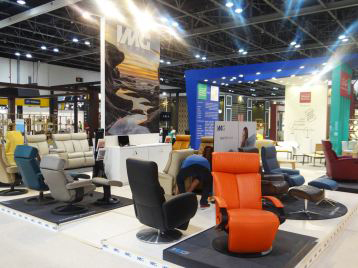 Varista Designs provides end-to-end solutions for designing attractive, classical, and luxury exhibition stands and interiors at the highest level. 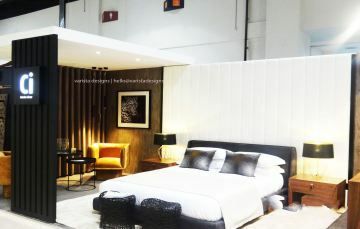 Varista Designs provides a balanced way of professionalism and creativity to grab the attention of clients. 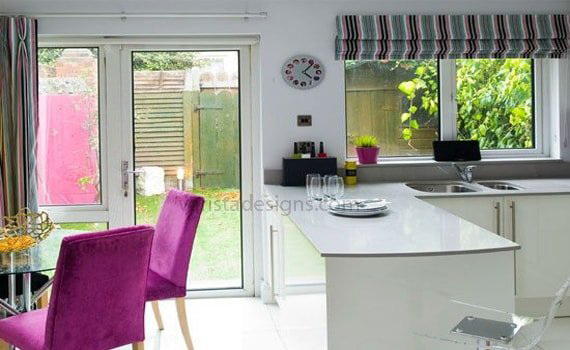 Blending durable cabinets with fabric and furniture to make a unique kitchen. 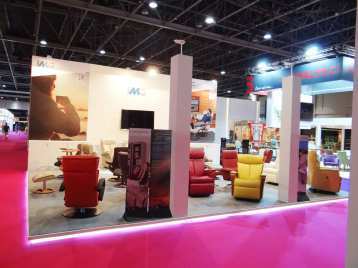 Varista Designs makes each exhibition stand unique and attractive to showcase the products or services of its client to the trade show visitors. 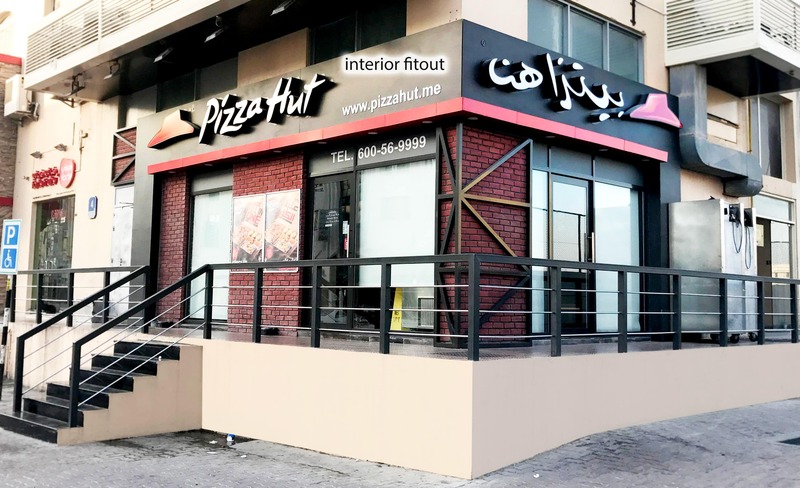 We have a highly qualified and professional team for providing the complete design and fabrication service. 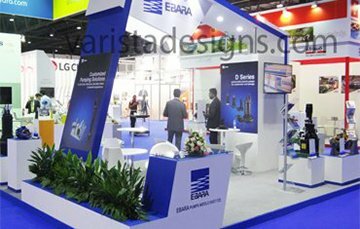 Varista Designs builds and delivers quality, modern and creative trade show exhibition stands across the Middle East, Indian subcontinent and Europe. As a global interior designers, Varista Design offer a complete range of decor and interior services for commercial, healthcare sector and hospitality services. 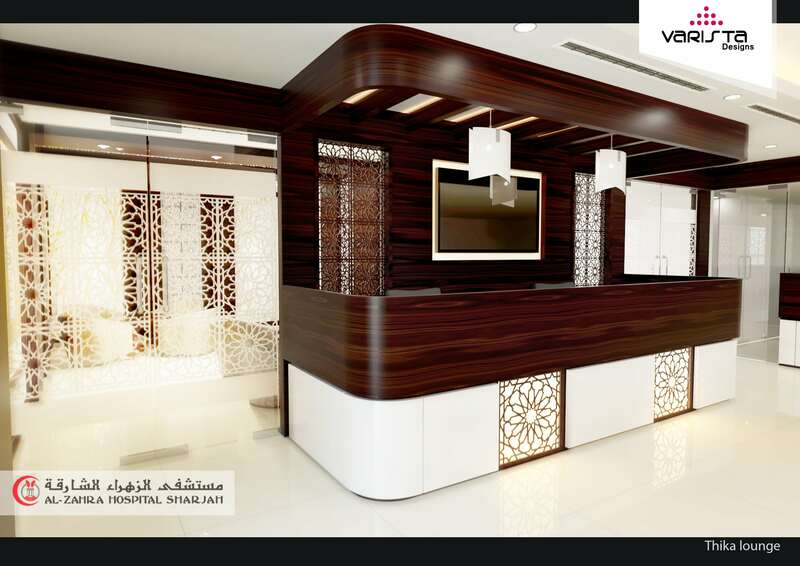 As global interior designers, Varista Designs offers a complete range of decor and interior services for commercial, healthcare sector and hospitality services. 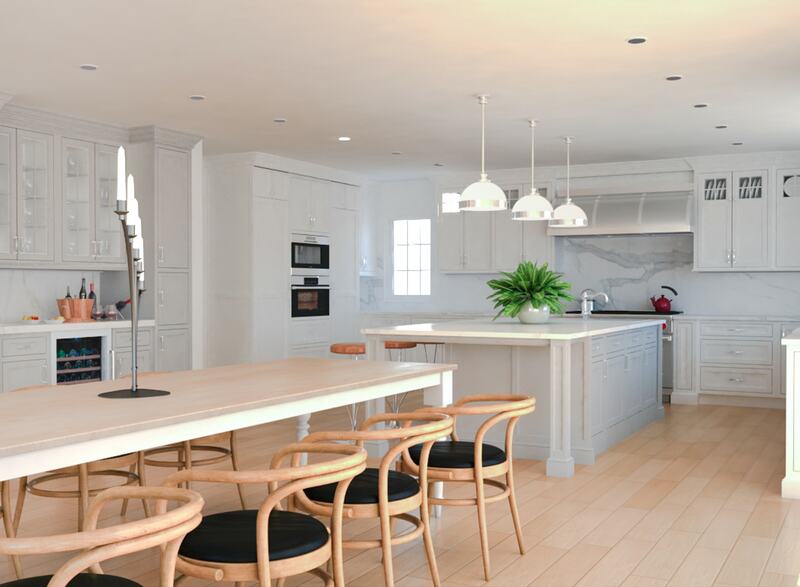 Varista Designs offers creative modular kitchens and custom design layouts with high quality furniture, cabinets, drawers, pull-out trays, and storage systems. Thank you, again. The booth was very beautiful and had great success! We are attending a new exhibition in Paris next September and we would like to invite Varista Designs for building a booth in France. 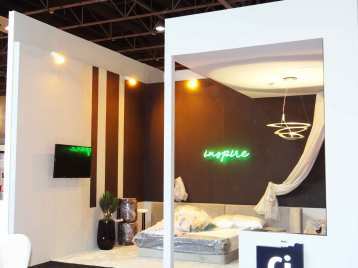 We wanted to thank you for the superb effort from Varista Designs and the more than excellent stand which you produced for us. 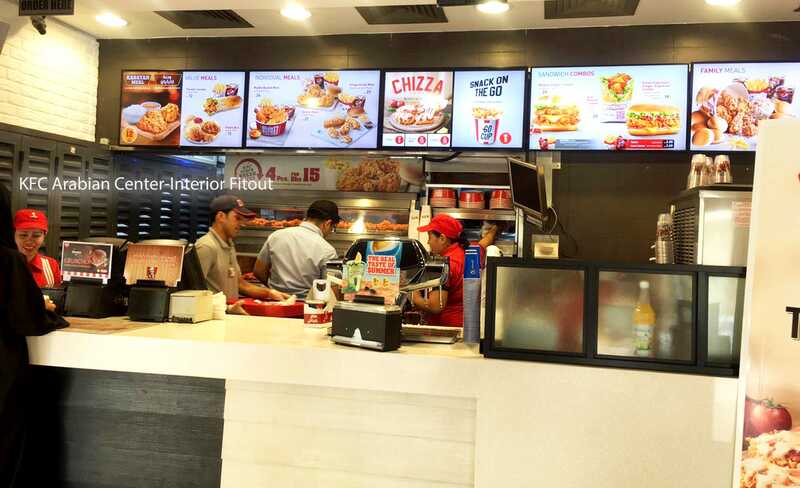 We originally thought that the stand which Projex previously made for us was the best that we had ever had, but we both feel that your stand surpassed Projex’s. Your company will for sure be building our next stand. We would like to extend our greetings to you and to your company as well as our best wishes of success. We would also like to thank you for the great job of building the GTBEDS exhibition booth, which reflected a good image of our company during the show. We look forward to having a similar successful cooperative experience with you for events in the near future. Thank you and best wishes. 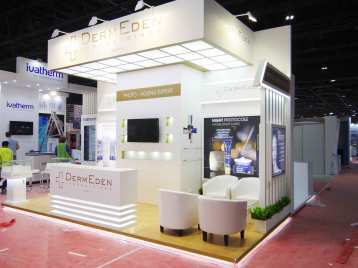 We are specialized in Custom Exhibition Stand Design And Execution. 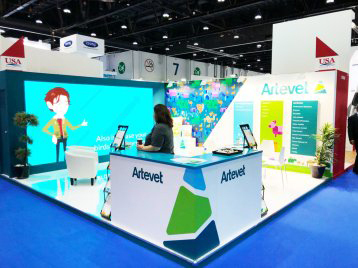 Our Exhibition Stand Designers can design an eye-catching design by keeping a client budget . 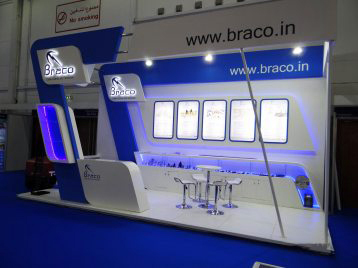 We provide a start-to-end solution for Exhibition Stand Designing and Management. 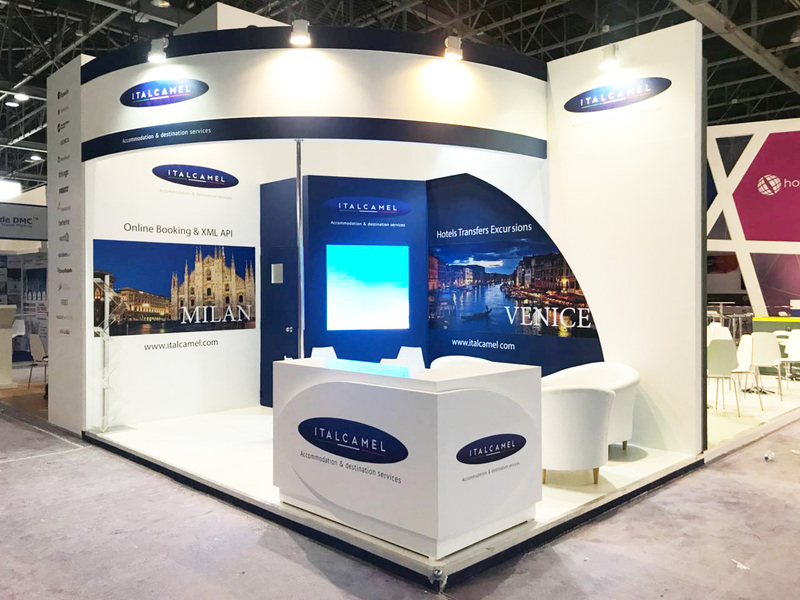 We will design, manufacture, and configure your exhibition stand to make your brand stand out and sparkle among a large number of potential clients all over the world. 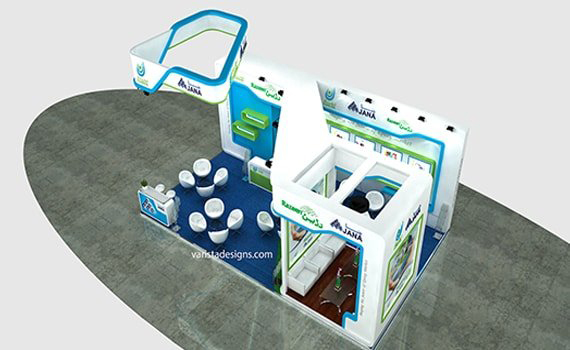 Our exhibition booth plans leave dependable impressions, which allow your brand to achieve a huge number of clients. 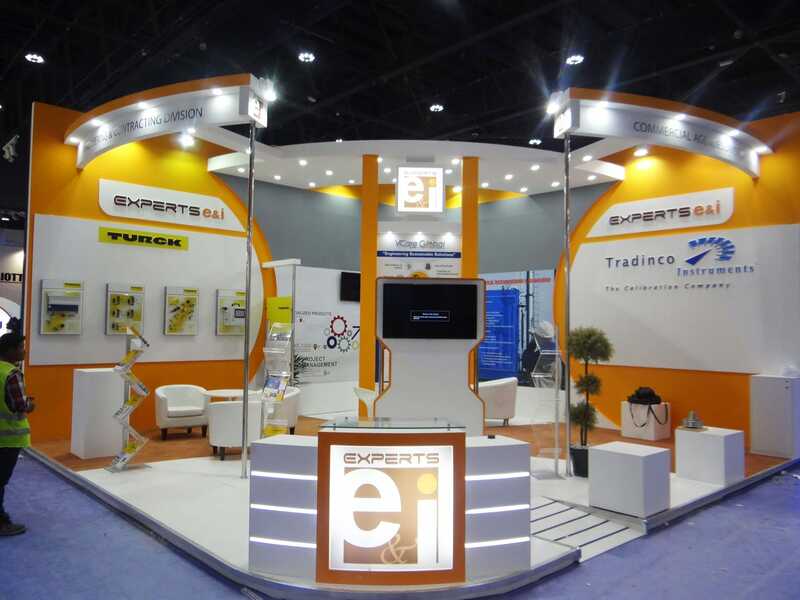 Varista Designs is providing start-to-end exhibition booth management services in UAE and across the globe. 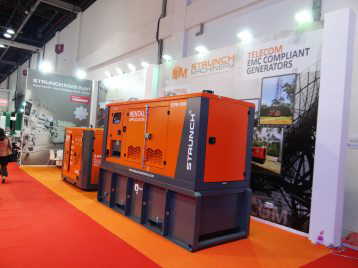 We have trusted partners around the globe for Exhibition Stand Management and administrations. 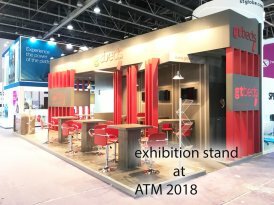 We do full creations of exhibition stand including the stand building, trust, covering, furniture supply, realistic printing and every single other aspect identified with presentations. 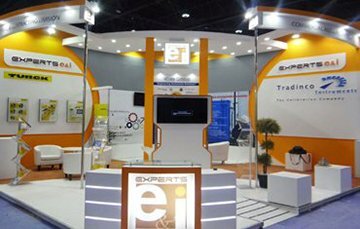 Exhibition Stand for you by providing foam board printing, self-standing product display podiums, and a reception counter. 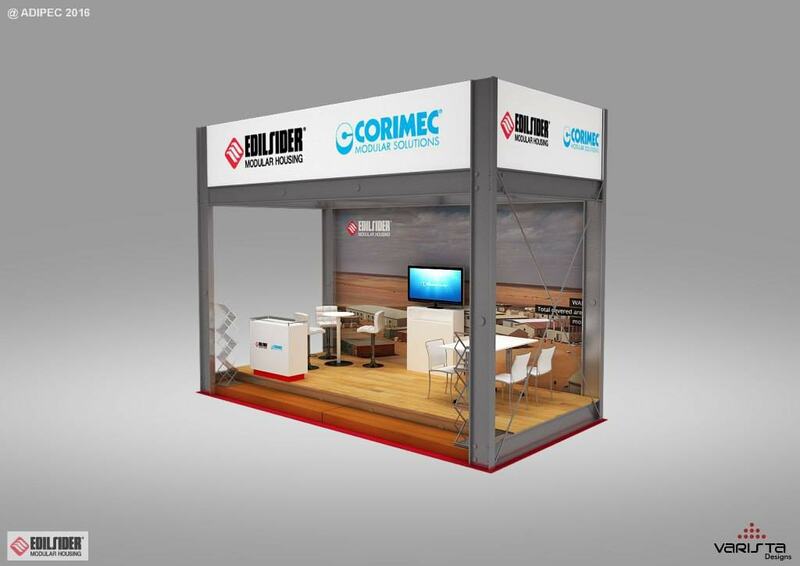 We can also introduce a high platform with carpet or melamine to give your exhibition stand a different look and allow it to emerge from other Shell Scheme exhibition stands. Trusses are used for construction purposes in order to make structures more firm.  They are usually triangle or pyramidal shapes with flexible angles. Trusses are mainly used for commercial and industrial purposes. Rigging is a digital structure linked to stands. 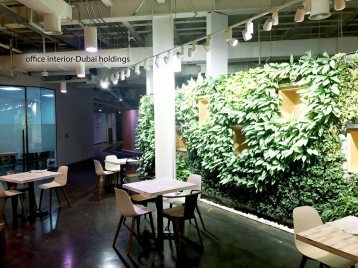 Varista Designs has a variety of rigging and truss materials available for rent in Dubai. Rent depends on the specific needs of the event. 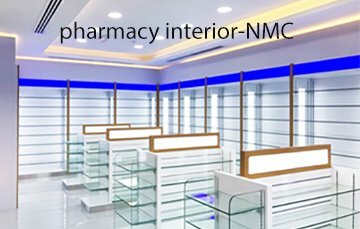 It is very important to purchase high quality structure because it plays a vital role in structure and design of custom exhibition stands. 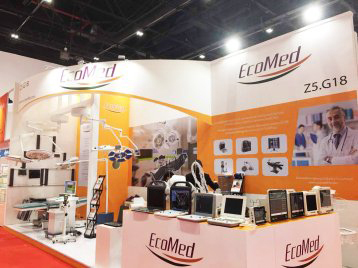 Our Audio and Video equipment will portray more class to your Exhibition booth. 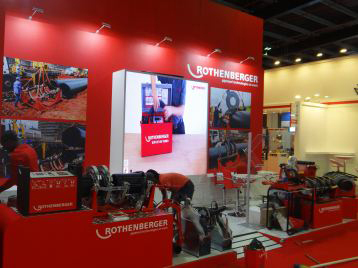 With the assistance of our A/V gear, you can manufacture a relationship with prospective customers and enhance their consideration of your exhibition stand. 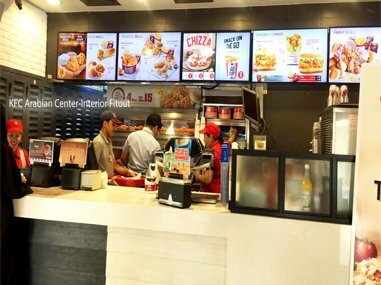 Varista Designs offers a different scope of AV equipment, and you won't have to look further. Our rental equipment is premium and reasonable with guaranteed most reduced rates. Interior Design Flooring serves a great role in completing the entire theme whether it’s for residential or commercial purposes. Compared to ancient flooring concepts, flooring design is now done very innovatively, durably and with eco-friendly materials. We introduce resin, vinyl, stone, marble, ceramic, and wooden flooring. 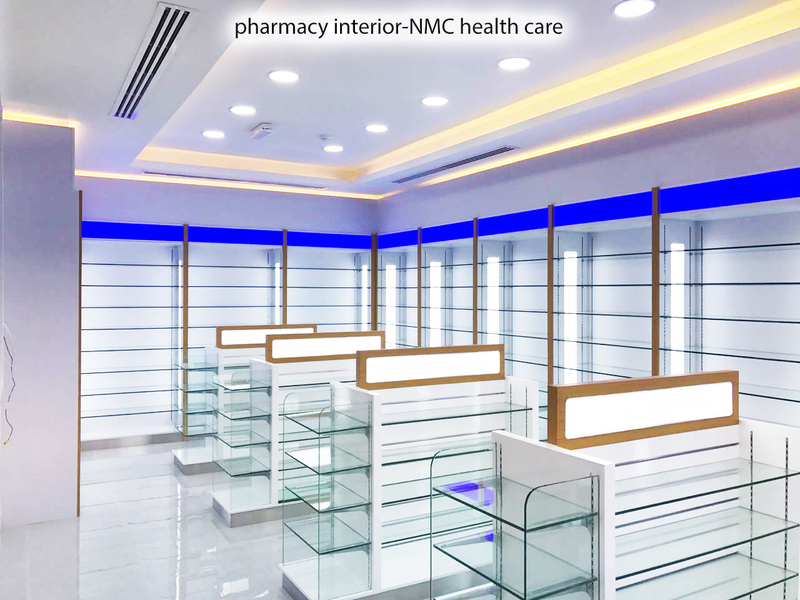 We take pride in working with our customers from the conceptualization of the idea to completion to guarantee quality and fulfillment. 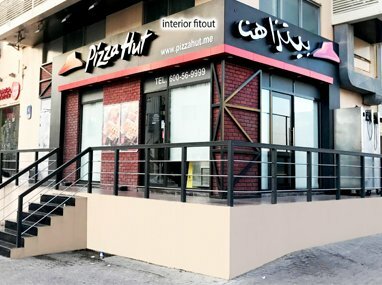 We specialize in commercial flooring work in the Middle East region. 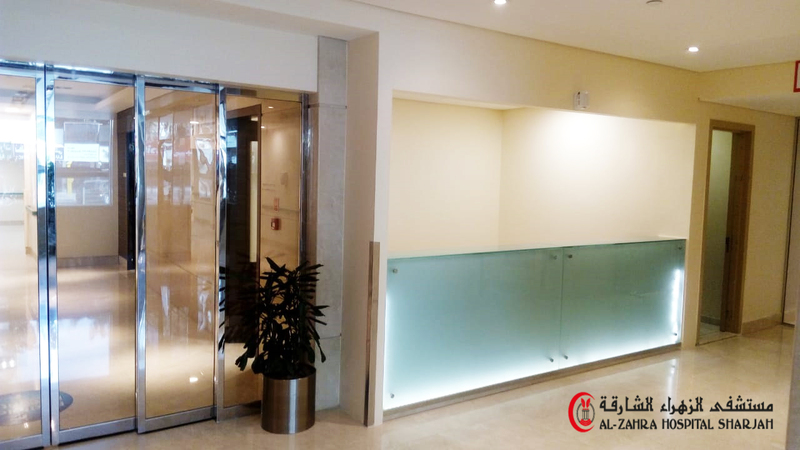 We are specialists in the outfitting and installation of resin, vinyl, stone, marble, ceramic, and wooden flooring in business office spaces, residential villa, flats, entryways, kitchens and restrooms. Resin flooring is highly durable which means solid, effectively viable, designer floors that can be bespoken. Resin flooring suits spaces where the floor gets more stress due to heavy activity as on industrial floors. 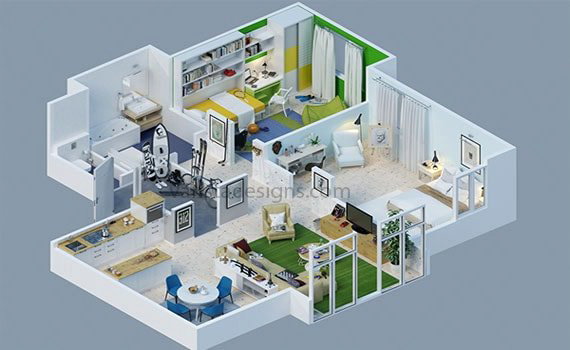 In any case, the strategy can likewise be utilized as a part of homes and offices. It can be made by mixing synthetic resin material along with basic concrete floor, hardening the surface. In vinyl flooring, vinyl sheet is placed over the base surface. 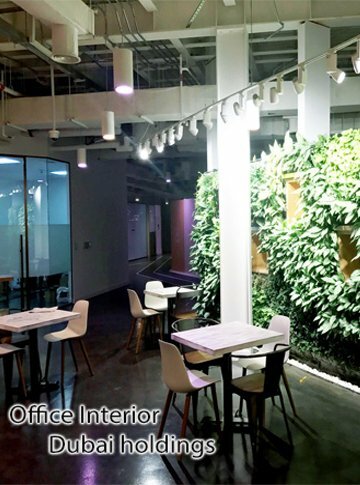 We can get multiple patterns of vinyl sheet from the market; it’s mostly used for commercial spaces. For natural and eco-friendly flooring patterns, we can go with wooden flooring. This is suitable for places which receive less moisture. 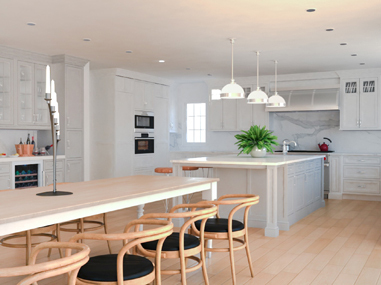 Large variety of wood are used for flooring such as oak, pine, cherry, walnut, birch, and maple. 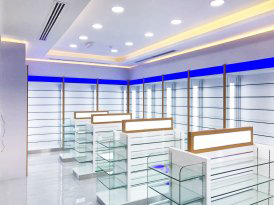 Varista Designs provides multiple ceiling and partition options which include gypsum boards, minerals, metals, and acoustic ceilings. Wood is extraordinary compared to other materials with regard to its use in development since it is very manageable, as generations of preparing of said material takes less vitality than it does for most building parts. 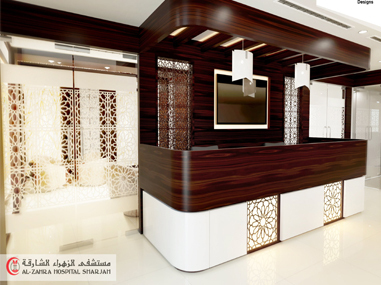 Mechanical, electrical and plumbing works bring life to buildings. 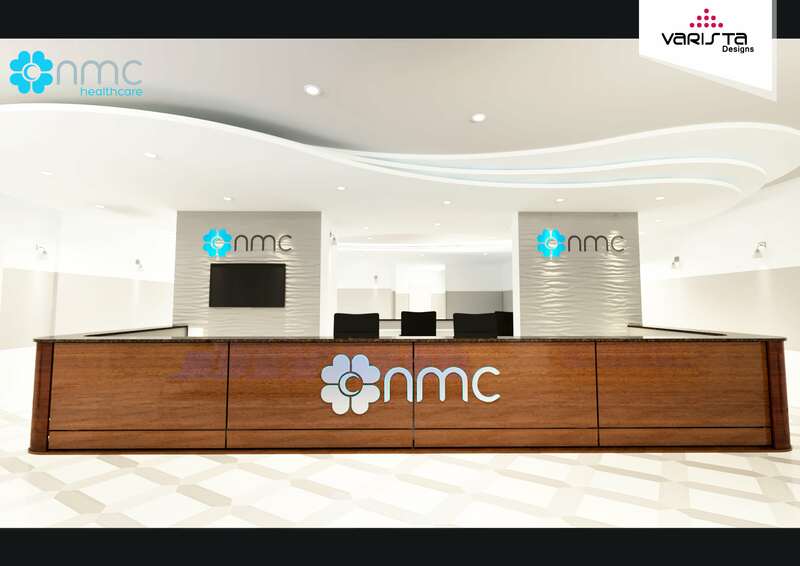 It provides safe and comfortable operations for the building; some associated services along with MEP are Extra Low Voltage systems (ELV systems).